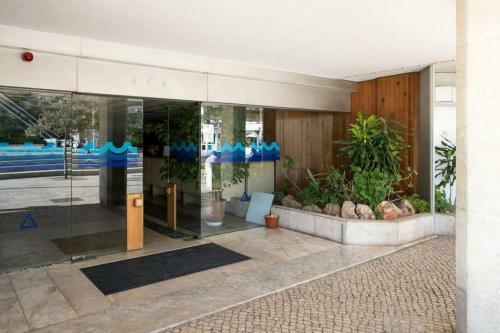 Apartamentos Sereia da Oura is located in sunny Albufeira, just a 10-minute walk from popular Oura Beach. Albufeira's lively Old Town is 2.2 km away, with its bars, restaurants and various shops. 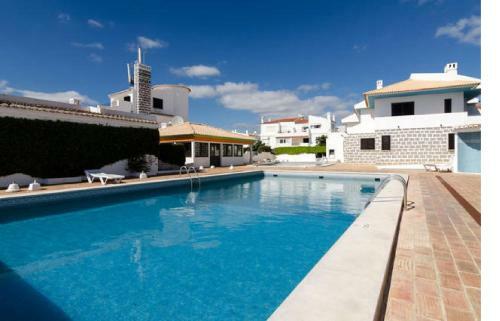 Albufeira V is a holiday home featuring a garden with a barbecue, set in Albufeira, 2.1 km from Albufeira Marina. Guests benefit from terrace. Free private parking is available on site.